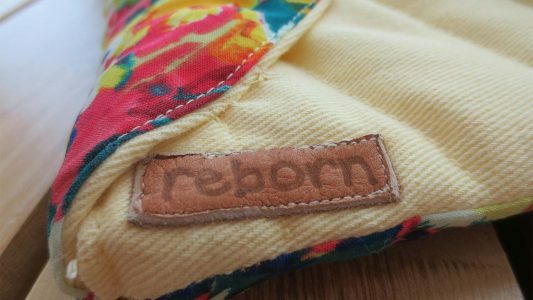 Several College of Textiles professors, as well as the NC State Entrepreneurship Initiative, have helped guide the way toward Reborn’s launch later this year. After a crowdfunding campaignconcludes November 3, the NC State community will be able to place orders online and drop off garments at the Reborn booth during the weekly Campus Farmer’s Market on the Brickyard. Orders will be completed within two weeks by a team of NC State designers working for Reborn. This post was originally published in Sustainability News.